Hyundai unveiled two of their Super Bowl spots today including, "The Chase" and "Ryanville," which were created by INNOCEAN Worldwide. Each :30 spot highlights the advanced safety features on the all-new Hyundai Elantra. In "The Chase" Hyundai’s voice-activated Blue Link Remote Start saves two people from becoming a bear’s lunch. 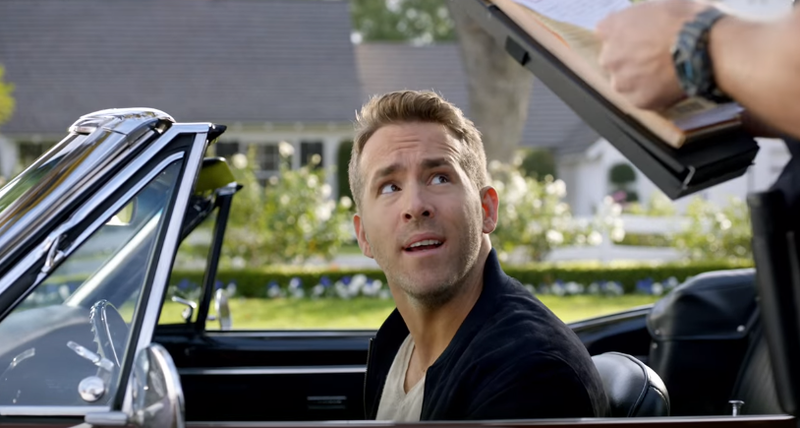 Ryan Reynolds provides the world's best distraction, as two women try to keep their eyes on the road while driving through "Ryanville."